Northern Warmth Super Spruce. 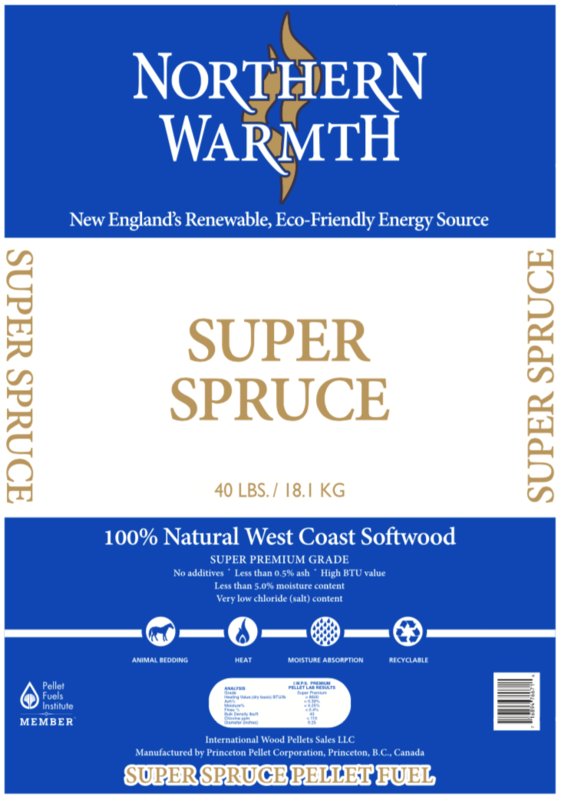 Manufactured in a plant in British Columbia Canada know for some of the best softwood wood fiber in the world, NW Super Spruce, are made from 100% softwood sawdust, with no additives, bark, or other contaminants. The high quality of raw material combined with an automated system and efficient quality control at the mill ensures that all wood pellets made in this facility meet the highest standard of quality available in the market. 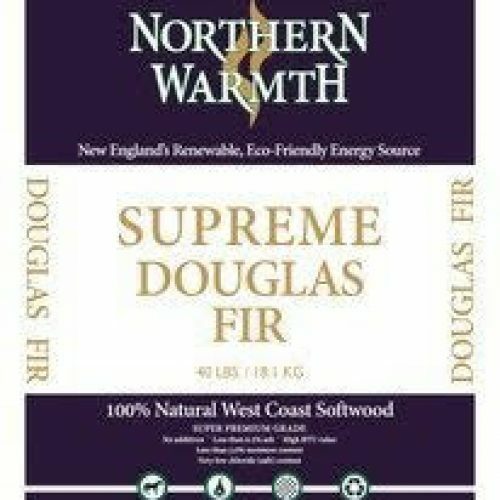 Northern Warmth Super Spruce is available at better stove shops, lumber yards, nurseries and speciality store across the northeast where ever better pellets are sold.